Raising kids is a serious undertaking. That might be the understatement of the year. As parents you struggle to find a quiet moment to collect yourself before heading back into the war of feeding, cleaning and transporting children. Its a constant struggle. The great moments are such that it erases all that. 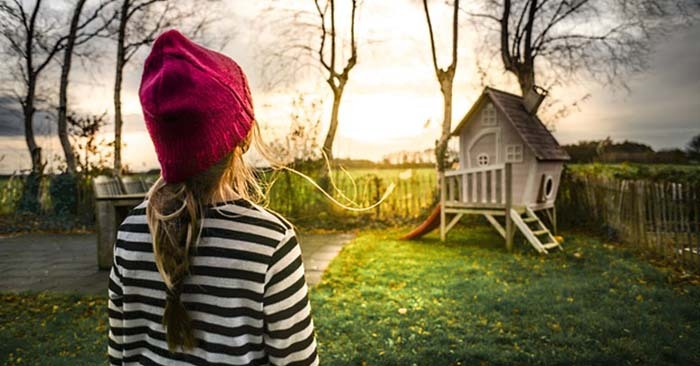 What if you were trapped in a tiny house with children. How does that work? I love this article and think it touches on a subject that preppers do not focus on enough, children. 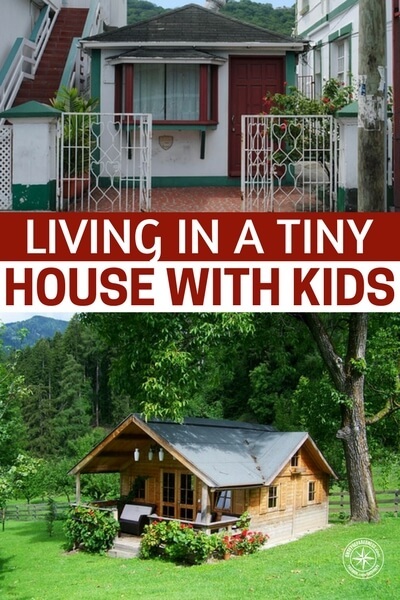 Lets not forget that living in a tiny hose with kids is very similar to living in a bunker with kids. Don’t underestimate the frustration that could come from living in such proximity with children. Its not easy feat. Read this article and consider if you have what it takes to pull something like this off.